Welcome to SitcomsOnline Digest! Reboots are all over the place, and this week we're hearing of several new ones being floated out there. Also, we're hearing some more about reboots that likely won't be happening, despite what was suggested by the wording of a press release that Sony put out last week. And Tim Allen is talking about Last Man Standing and the new season coming up on Fox. Let's get going! 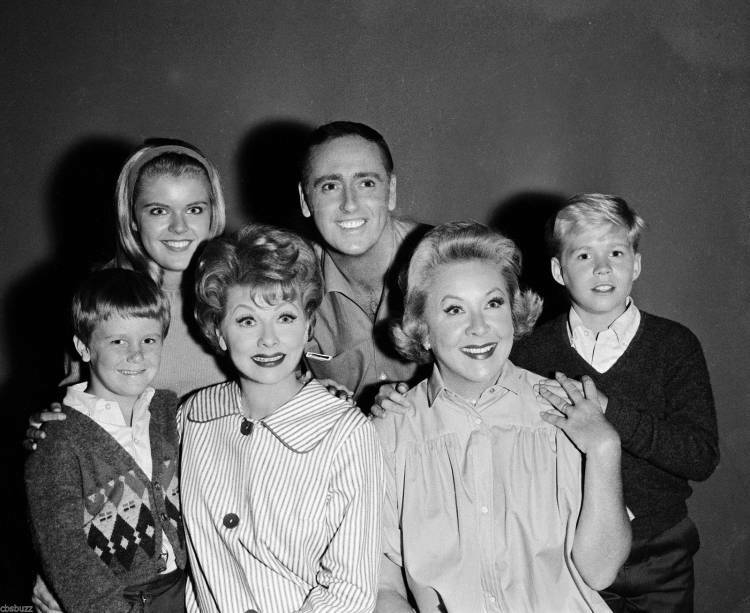 Decades is airing The Lucy Show all this weekend. Wrecked returns to TBS on Tuesday. 25 Words or Less becomes a game show hosted by Meredith Vieira and will air on a few Fox owned and operated stations as a trial run for the next few weeks to potentially become a regular series in the 2019-2020 season, but you will only see it if you live in New York, Los Angeles, Philadelphia, Dallas, Atlanta, Minneapolis, Phoenix, Orlando, and Charlotte. We try to include everything that we possibly can here, so for the sake of that, Keeping Up with the Kardashians for the 15th season tomorrow on E!.